Other than on the Mirage tour, did Lindsey ever make a hat part of his stage wear? Last edited by cbBen : 12-10-2018 at 09:23 PM. 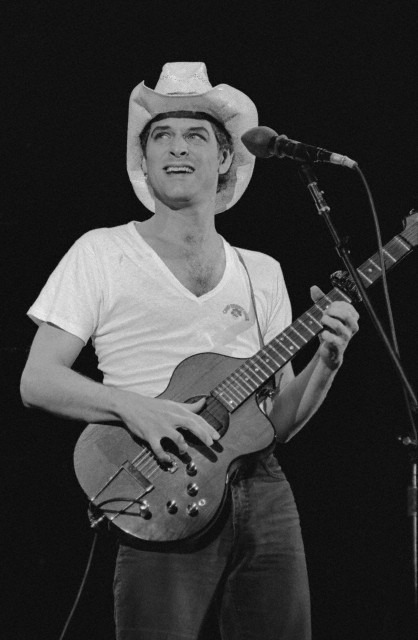 Yeah, he wore a bitchin' cowboy hat for a show at the Hollywood Bowl in 1980. I listen to this bootleg a lot.